This group will be an opportunity to get together with other parents and their little ones for under 2.5 years. Nourish and support families in the wood. Hot drinks and healthy snack or a not so healthy treat for the parent is included in the price. Please bring along with you any snacks and refreshments for the little ones. 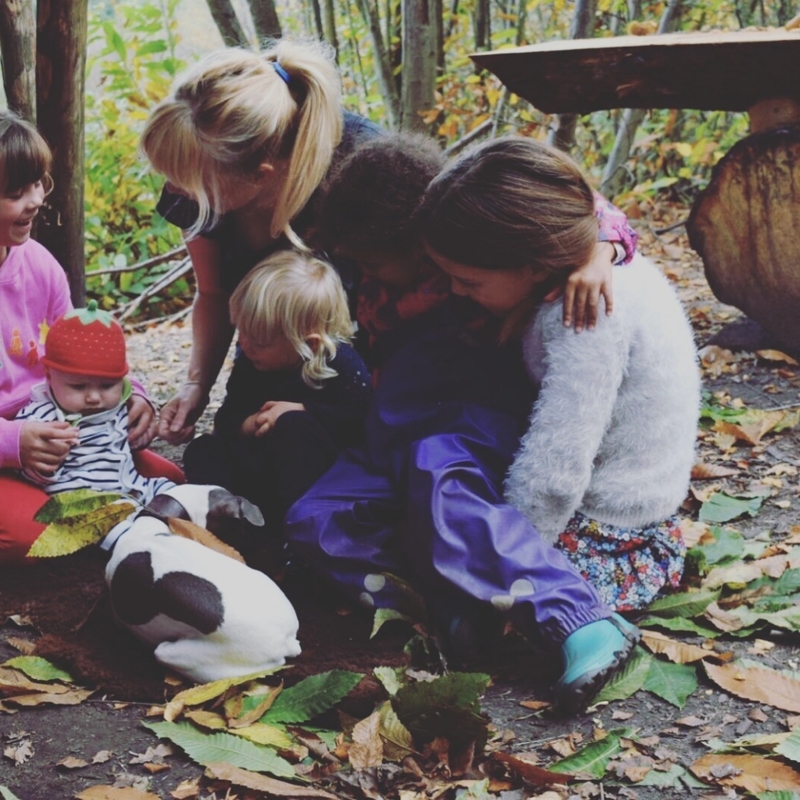 This workshop is being run by Lucy of Lucy’s Little Forest school and her daughter Billie who will be her assistant for the sessions. It’s a new venture for them both working together and we are very excited and hope you will enjoy it as much as we will! Dates: 30th October and 6/13/20/27 November and 4th December Every Tuesday.